Searching for the Best Kenya Safari Tours? Kenya is well known as a safari destination with the best national parks to see all the big five animals. Enjoy Classic Safaris in Kenya. We have selected most of the popular Best Kenya Safari Tours where you will enjoy morning and evening game drives. Some of the Best Kenya Safari Tours destinations include visits to Tsavo, Amboseli National Park, Samburu Game Reserve, Aberdare National Park, Lake Nakuru National Park and Masai Mara Game Reserve. 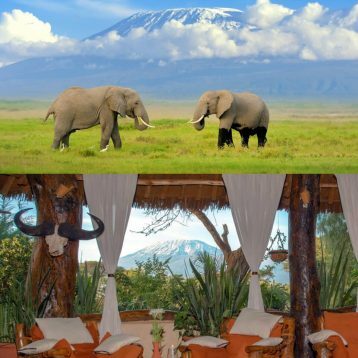 Amboseli National Park is famous for its large elephant herds and spectacular views on Mount Kilimanjaro which can be seen very clearly in the morning hours. The park is 160 sq km, situated approximately 240km south west of Nairobi along the Kenyan and Tanzanian border. 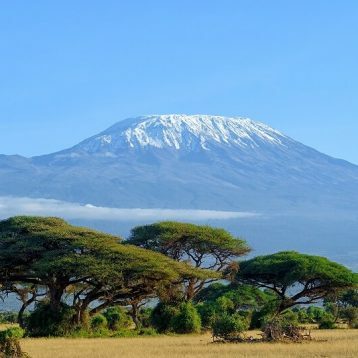 The mountain has the highest peak in Africa and the highest free standing volcanic mountain in the whole world. The parks natural environment is vastly savannah grassland stretching across the Kenya Tanzania border. The park is well known for being one of the finest places in Africa to get close to free-ranging elephants among other wildlife species. Amboseli National Park is the natural habitat to many wild animals such as the buffalo, giraffe, African elephant, lion, impala, hyena, cheetah and zebra among other African wild animals. Samburu Game Reserve is situated about 325km to the north of Kenya and is in a semi arid location to the north of the equator. The reserve offers unique attractions which has mountains and wide valleys with savannah grasslands with short trees. 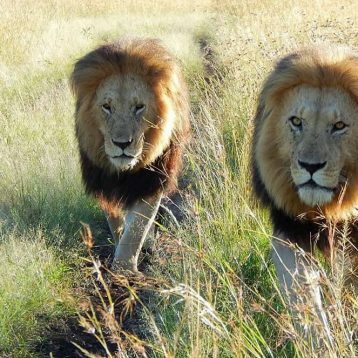 Lake Nakuru National Park Best Kenya Safari Tours destinations is situated north-west of Nairobi about 164Km from Nairobi, a 2 hours drive from Nairobi central business district and 2km north of Nakuru town. The ecosystem consists of the lake, enclosed by mostly wooded and bushy grasslands. The National park is home to Flamingos (Greater and Lesser) and other water birds being the main touristic attraction to the area. There are other species of wild animals that are found in the area including the white rhino, buffaloes and a variety bird species that are found in the park; more than 450 species. 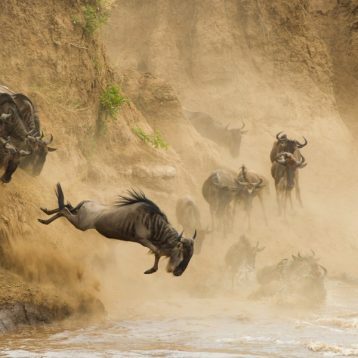 Maasai Mara Game Reserve is one of the Best Kenya Safari Tours destination and most popular reserves in the whole of Africa. This is where the annual wildebeest migration takes place. It is abundant in wild animals and you are likely to spot the big five.